More than an Event Magazine – Articles, Membership Guide, Builder Profiles and more. Includes event information like Event Map, Vendors & Presentations in the Magazine Center Section - Your Complete Information Source for this event. 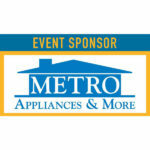 Metro Appliances & More is the 2019 HBA Home Show Sponsor. Stop by and see all the excellent appliances, lighting and more at the Metro Appliances & More booth during the HBA Home Show. 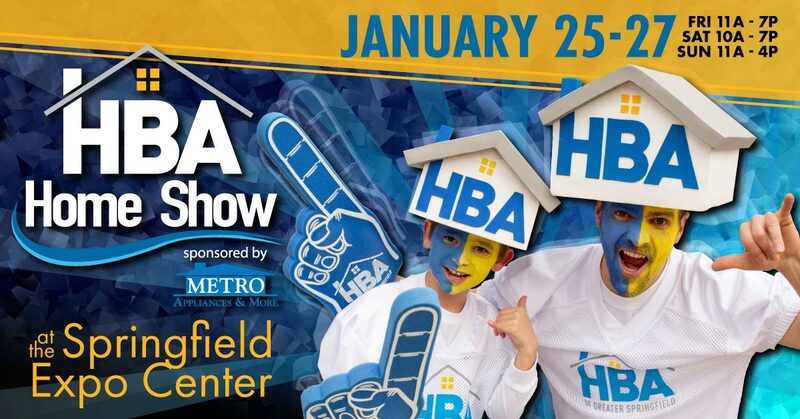 Stop by Metro Appliances & More at 3252 N. Glenstone to pick up your FREE HBA Home Show tickets. Limit 2 per person while supplies last. SORRY! ALL TICKETS HAVE BEEN GIVEN AWAY. Join Rick Mouery, owner of Mouery’s flooring, for THE talk about everything hardwood! Using Large Folding, Pocketing, Pivoting and Multi-Gliding Doors we will show you how to make an inspiring transition from Living areas to playful Outdoor areas. 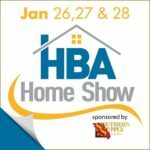 2019 HBA Home Show Presentation Videos Coming Soon! Presentation briefs are now available. Videos for each presentation will be added after January 15th. Look for these videos and more information on Facebook. 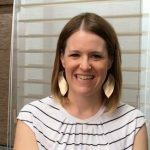 Home Show Sponsors for 2018 - Thank You!